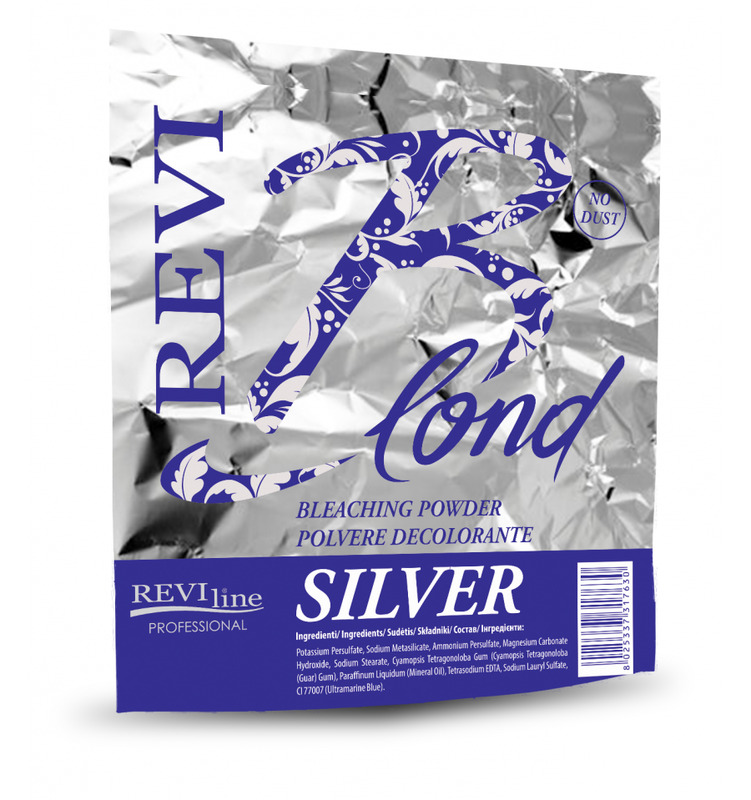 Bleaching powder with no dust formula, rich in high quality ingredients and blue - violet pigments resulting in optimum decolouring in any technique (streaks, bleaching, highlights, etc. ), treating hair gently, without any orange or yellow colour hues. Directions for use: mix in a non-metallic bowl with oxidation cream emulsion 10-20-30-40 volumes using a ratio of 1 to 2 (50g of powder - 100g oxidation emulsion). This results in a smooth cream which is easy to apply, giving optimum and even results. 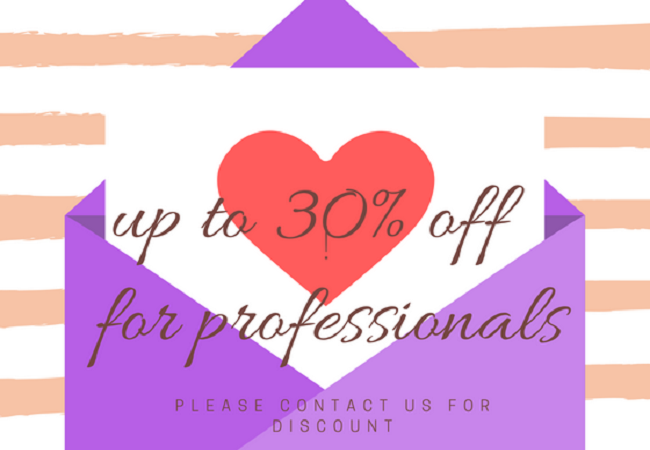 We recommend monitoring the lightening process during the developing period and adjust the time depending on the desired result, the application surface, the condition of the hair and the temperature of the room. Use the product in a ventilated area, using rubber gloves, in the case of contact with eyes rinse thoroughly and contact a doctor. Store in a cool, dry place and do not use for bleaching eyelashes or eyebrows. Keep away from children. Follow the instructions carefully.